NORWELL, MA / ACCESSWIRE / November 27, 2018 / The International Commission for the Conservation of Atlantic Tunas (ICCAT) concluded its annual plenary meeting on November 19 after a spectacular failure to arrive to a comprehensive agreement on badly needed management measures to address the present poor state of Atlantic bigeye tuna stock. Bigeye tuna is highly coveted by sashimi markets worldwide, similar to bluefin tuna. ICCAT's eight-day meeting, held this year in Dubrovnik, Croatia, was attended by over 700 people representing 52 countries. In October, the Standing Committee for Research and Statistics (SCRS), the scientific arm of ICCAT, issued a new stock assessment on Atlantic bigeye tuna which stated that the stock is significantly overfished, with overfishing taking place. An approximate 40% cut in overall Atlantic-wide allowed catch would be required to end overfishing. Discussion and ''heated'' negotiations regarding new management measures aimed at addressing the dire status of this important fish stock dominated the 8-day meeting. However, when the meeting drew to a close, the Commission had failed to agree upon any measures to address the numerous problems in the Atlantic bigeye tuna fishery. The U.S., Canada, South Africa and a handful of other nations strongly advocated for the adoption of measures that would end overfishing immediately and rebuild the stock within 10 years. However, a strategy aimed directly at achieving quantifiable reductions of catch of juvenile bigeye and yellowfin tuna in the West Africa purse seine skipjack fishery, although strongly urged by ICCAT scientists and considered key to the recovery of Atlantic bigeye stock, was notably absent from the various conservation measures proposed. Thus, the failure by ICCAT to come to an agreement on a conservation and management plan for Atlantic bigeye will result in the further erosion of the stock's status until ICCAT succeeds in taking decisive action on this critical issue. This will undoubtedly have a negative effect on the U.S. East Coast commercial handgear, pelagic longline and recreational fishermen that catch bigeye tuna. The next opportunity to achieve these goals will be at the annual ICCAT meeting in 2019. 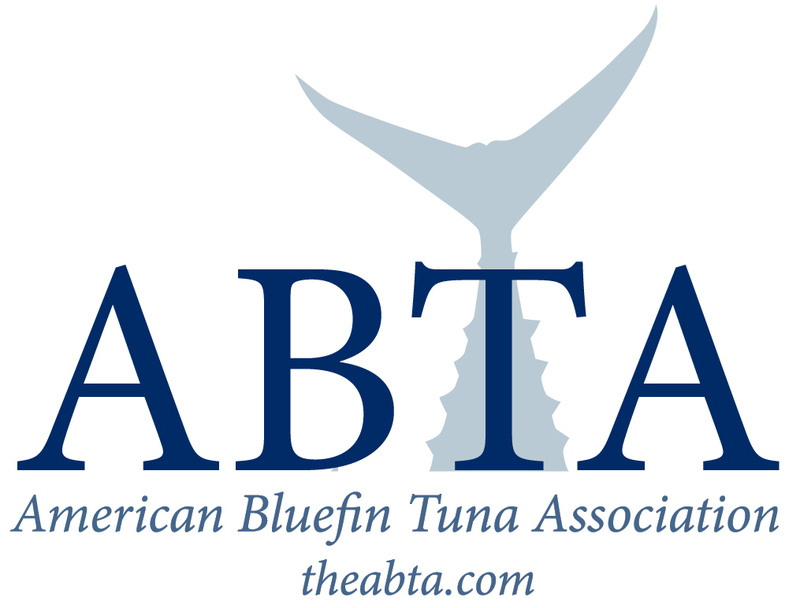 Numerous issues unrelated to bigeye tuna were taken up during this meeting with mixed results. A 47-page recommendation drafted by the European Union establishing a multi-annual management plan for East Atlantic-Mediterranean bluefin tuna, first tendered at the plenary meeting in 2017, was finally concluded at the current meeting. The U.S. succeeded in obtaining consensus on its proposal to address ICCAT's Vessel Monitoring System (VMS) protocols that will result in a badly-needed increase in VMS polling time for purse seine from four to a one-hour intervals. Also, under the same proposal, longline vessels are now required to transmit VMS data at two-hour intervals. The U.S., the EU, Norway and Senegal proposed new port state measures to prevent, deter and eliminate illegal, unreported and unregulated fishing and this succeeded in obtaining support from the Commission. The U.S. attempted to establish conservation measures for overfished blue and white marlin stocks but failed to obtain the needed support from ICCAT countries. Similarly, the U.S., Panama, Cape Verde, Nicaragua and Guatemala proposed measures to reduce bycatch of sea turtles in longline fisheries, but this too did not obtain a consensus.